Okay, Lincoln Aviator. We see you. 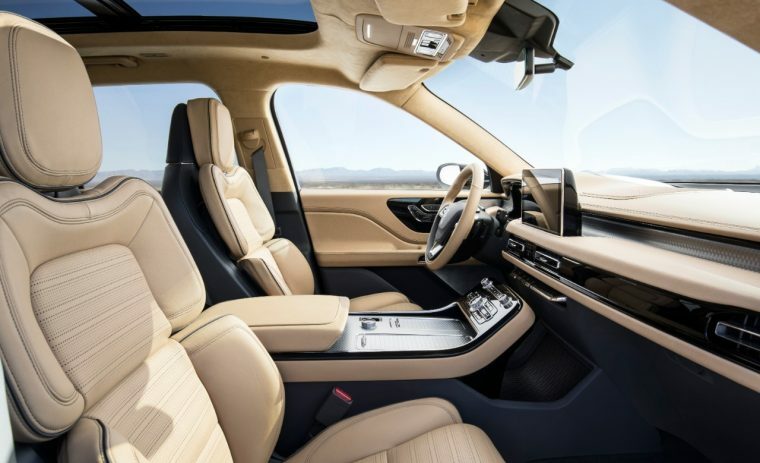 The 2019 Lincoln Aviator managed to exceed expectations from a stylistic standpoint when it was unveiled this week at the New York International Auto Show. 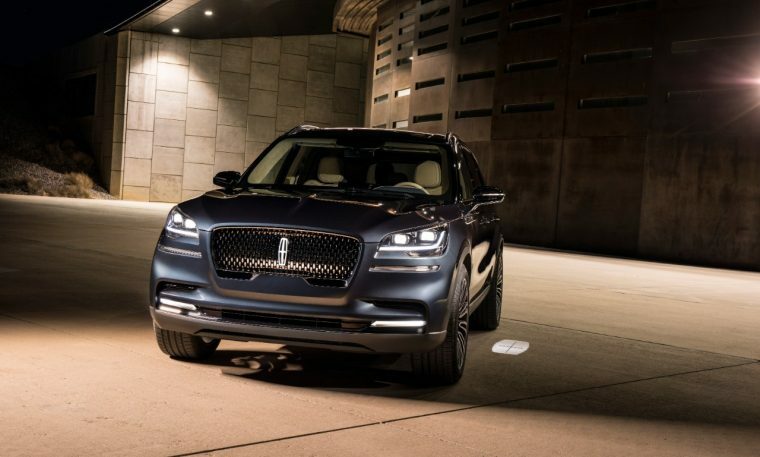 The sleek, stylish, and, frankly, stunning three-row crossover signals the continued evolution of Lincoln’s design language. With the availability of a plug-in hybrid variant, it also suggests the brand’s commitment to staying ahead of the curb in terms of powertrain technology. 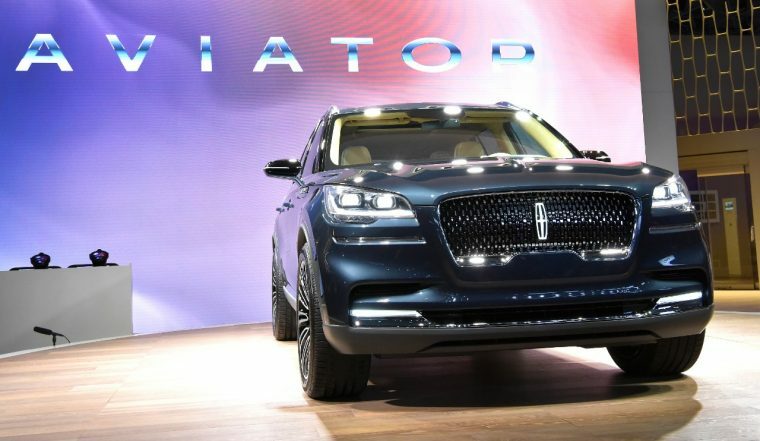 Lincoln Design Director David Woodhouse says that the tapered frame of the Lincoln Aviator creates “a distinct aerofoil analogy,” helping it earn its aeronautical name. The hue on display—Flight Blue—also works on conjunction with this aerial theme. 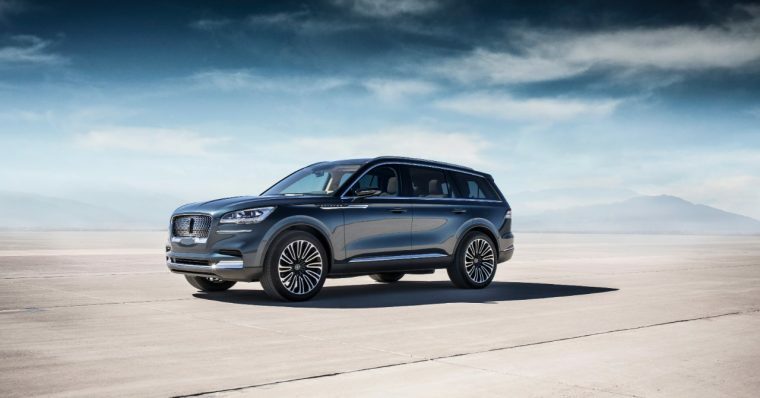 Given the aquatic idea of the Nautilus and the aeronautical approach with the Aviator, one has to wonder what direction Lincoln will take with its next all-new SUV set to launch before 2020. Space flight? Perhaps the Lincoln Apollo? Speaking of space flight, Lunar Gray is one of two new Black Label themes being offered with the Aviator, joining Shearling Beige. 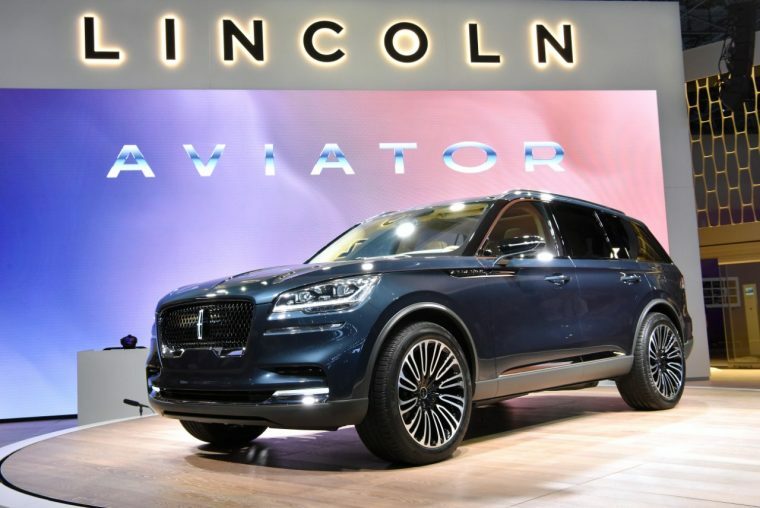 The 2019 Lincoln Aviator will mark Lincoln’s first foray into plug-in hybrid powertrains, building off of a twin-turbo engine and making the SUV “mightier than many supercars on the road today.” Lincoln said nothing of the Aviator’s expected power numbers or fuel efficiency, so stay tuned. 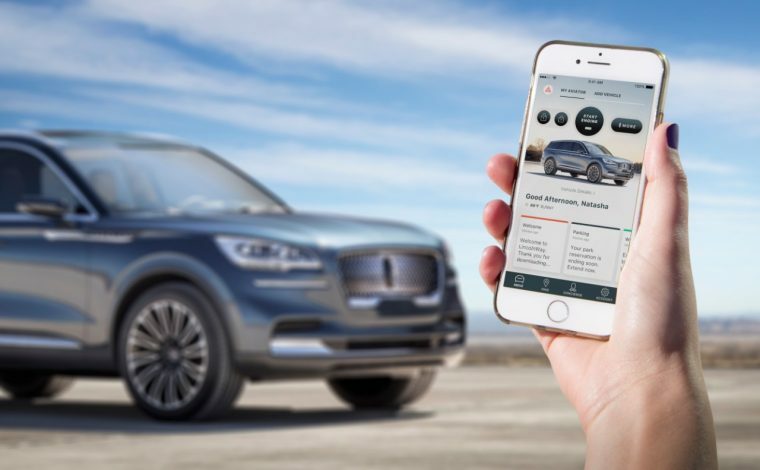 The Aviator will also see the launch of a new technology rather unimaginatively named Phone as a Key, which can be accessed through the Lincoln Way app and allows drivers to remotely lock, unlock, start, and drive the vehicle without the need for a key fob. THE FUTURE!